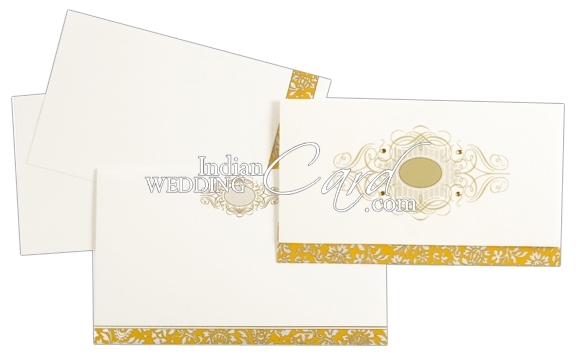 Paper: 250gsm Ivory color paper for card, 2 inserts and mailing envelope. 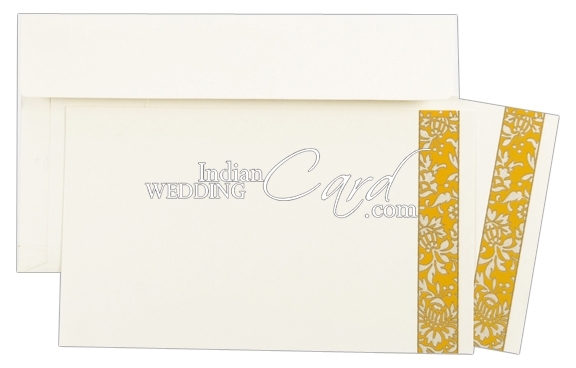 Translucent paper overlay on front. I received my wedding cards in the mail recently and wanted to thank you. The cards are perfect and I am very happy with the quality of both the cards and the service I received. 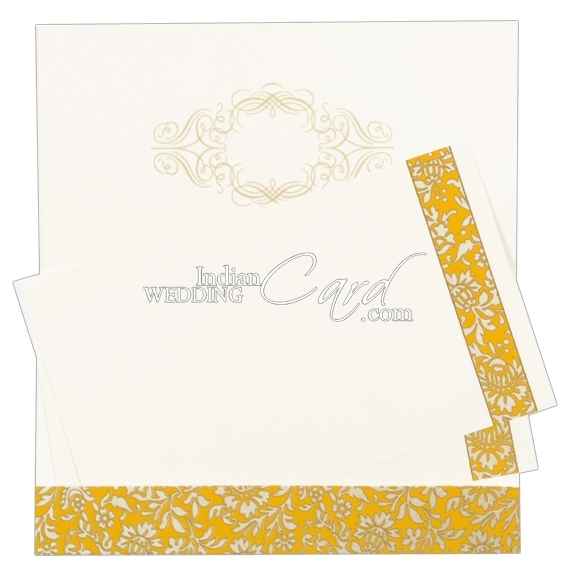 Your processing of the order was very efficient and I received the cards much quicker than I had anticipated. The cards are exactly what I had envisaged and I am very excited about posting them out to my family and friends.I would highly recommend your services to anyone. Hello. We can confirm that we today received our order. It arrived on the date expected & in perfect condition. We have had a good look at them & we are very happy. They are beautiful. Thank you so much for all your hard work. I confirm receipt of the invitations and thank you very much for your professional and high-standard service. We are very happy about the result! I just recieved the scroll and I must say that I am so excited! These scrolls are incredible and will make my wedding even more special. Your company does fantastic work and I am truly pleased! I am sure that you will get more work after everyone sees the scrolls.